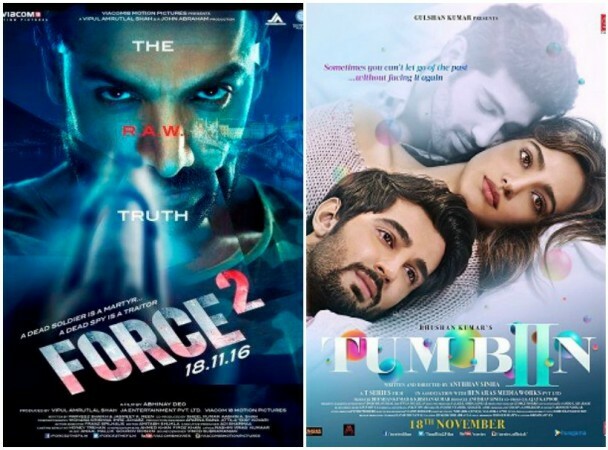 This week’s offerings from Bollywood, action thriller Force 2 & romantic drama Tum Bin 2 have taken an average start on box office. Both the movies are the sequels of successful & appreciated franchises 2011’s Force & 2001’s Tum Bin respectively, so they had much pre-release hype among audience. But due to demonetization situation in the country, box office is suffering from a crisis and that is why, the new arrivals have not received much occupancy on the opening day. On Friday, John Abraham & Sonakshi Sinha starrer Force 2 has released on around 1800 screens across the country with good excitement of fans. The movie has impressed viewers with its advance action sequences but received mixed reviews from critics as well as moviegoers. As per the report, it has witnessed 15-25% of occupancy in single as well as multi-screens and minted the amount of 6.05 crores on domestic box office, whereas the original one did the opening business of 5.05 crores. 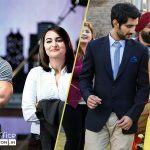 The adjacent release Tum Bin 2 also has released with much expectations of audience, as its prequel is one of the most appreciated romantic movies in the history of Bollywood. As per viewers and critics, the latest release is not as good as the original one but still appreciable with its beautiful music. 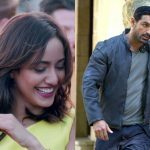 On the opening day, Tum Bin 2 has recorded the occupancy of 10-15% on Indian screens and raked the business of only 0.60 crore, which is low even as compare to its budget of 12 crores. Overall both movies have received favorable response from audience, so expected to take decent rise on Saturday & Sunday.